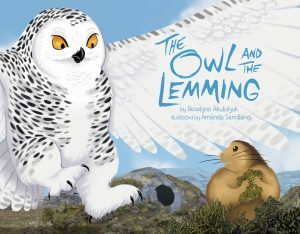 As Owl swoops down and blocks the entrance to a lemming den, he is sure that he has a tasty meal in the little animal he has cornered. But this lemming is not about to be eaten! 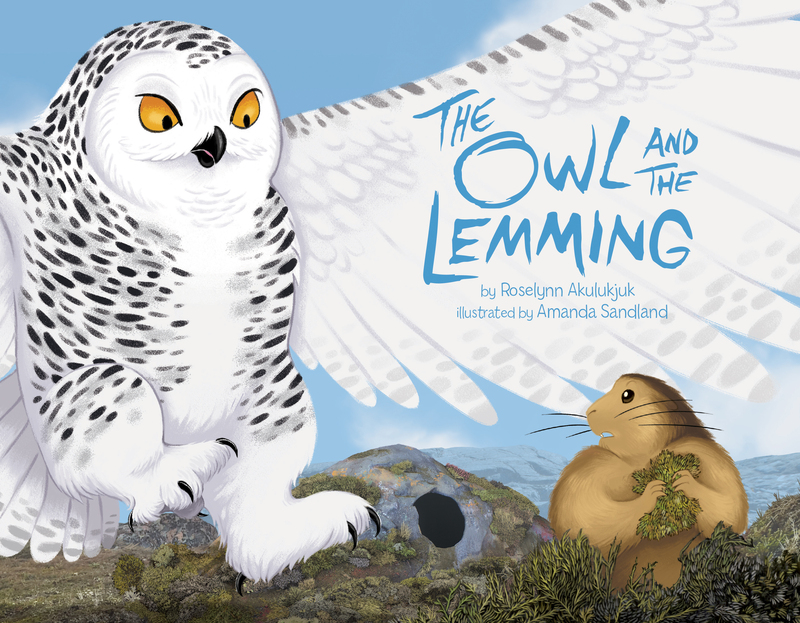 This smart little rodent will need to appeal to the boastful owl’s sense of pride to get away.